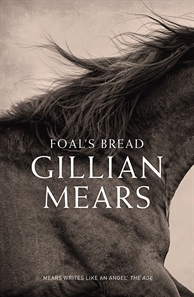 Gillian Mears captures the heart and voice of country Australia in Foal’s Bread, her first novel after a sixteen year hiatus. Spanning a few decades from the Thirties, the story chronicles the highs and lows of the life of Noah Childs, a girl whose early experiences shape her into gritty, flinty, broken woman. A necessary but cold-hearted decision she makes as a motherless girl haunts her throughout her life. Noah is physically strong and loves fiercely, but she completely lacks an emotional vocabulary. Consequently, the pathos of her existence remains unexpressed–or it is chemically numbed–or, worst of all, it is directed at the animals in her care. Horse lovers and advocates of animal rights beware! Animals, horses in particular, suffer in the telling of this story. As one who cringes and covers her eyes when horses fall in movies, I found some of the description of the handling of horses–sharpened spurs and floggings with a stockwhip–hard going. Kittens are drowned and cows are spayed with no painkillers. Maybe these things really do happen for good reasons on farms but my city sensibilities were a little overwhelmed. Still, by not prettying things up, by telling it as it is, the author distils the essence of Aussie country folk: straightforward, down-to-earth and genuine. Which is not to say they are hard-hearted or cruel. 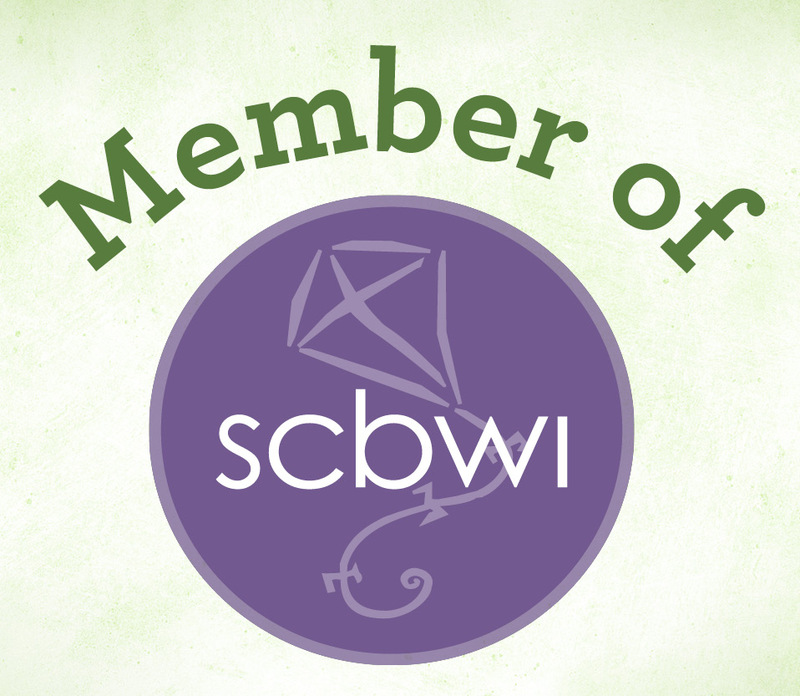 The people in this book rally around one another in adversity and in joy. Mears’ characters were equally capable of devotion to animals and self-sacrificing love for one another. Human weakness is depicted in all its gut-wrenching reality. It’s raw and it is what it is and you don’t argue with it. Kind of like the Australian landscape.